Plymale Cottage | Historic Jacksonville, Inc. 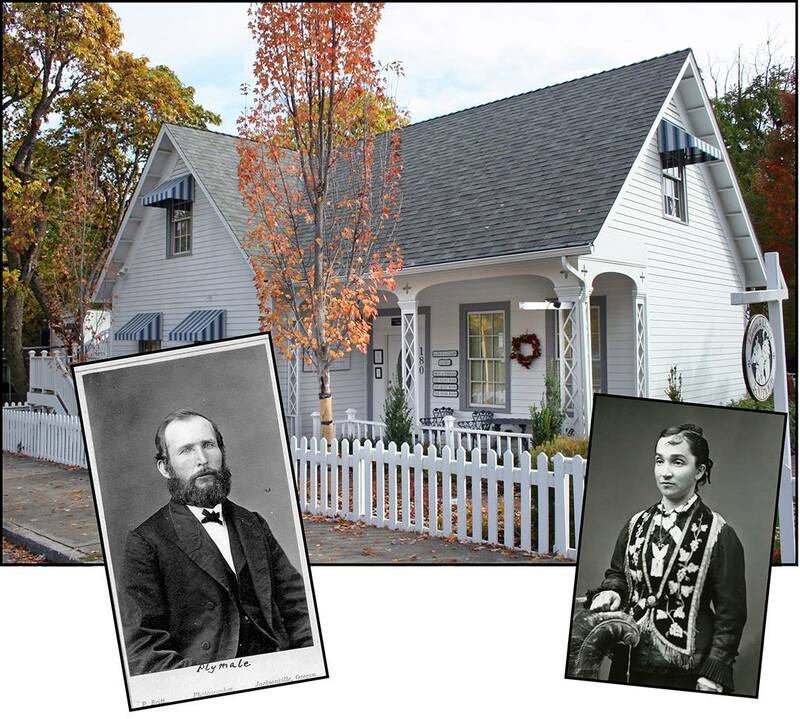 The house at the corner of North Oregon and C streets now known as the Plymale Cottage was originally constructed for local saloon keeper, Henry Breitbarth, possibly by contractor and furniture maker, David Linn. When Breitbarth was unable to pay off his debt, the property reverted back to Linn. When Linn’s planing mill and furniture factory burned in the fire of 1888, it also destroyed William and Josephine Plymale’s home which was located where the Jacksonville Visitors’ Center now stands. The Plymales and their children escaped with only the clothes on their backs. Linn sold the Plymale Cottage to the family, and the family resided there until William’s and Josephine’s deaths.